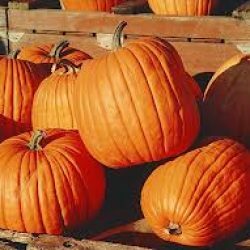 In the spirit of the autumn season, Hopewell Furnace National Historic Site will be offering an afternoon of special Halloween related activities on Saturday, October 27th. The historic furnace will be highlighted with traditional Halloween crafts and traditions from some of the different cultural groups that lived and worked at the furnace when it was a working industrial community. All activities will take place near the park’s historic buildings. Admission and parking are free. Family friendly activities will begin at 12:00 p.m. and continue until 4:00 p.m. Historic buildings will serve as locations for stories and craft activities. At 4:00 p.m. the Halloween activities will end, but visitors are welcome to explore the site until the park closes at 5:00 p.m.